Daycare, school and activities offer children stimulation, education as well as important social time. 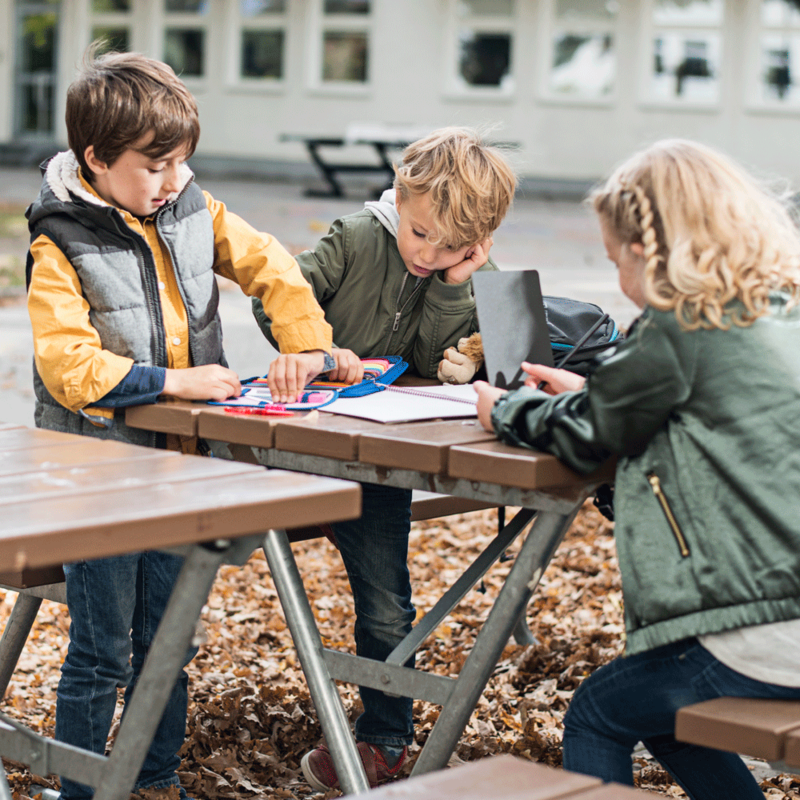 However, gathering in groups is particularly challenging for young children as they are more prone to infections, due to an immature immune system. During one year a child gets sick on average 6-12 times in colds or influenza with symptoms like runny nose, fever, and coughing. The infections usually resolve in 7-10 days but lead to absence from daycare and work for both children and parents. Probiotic products with Lactobacillus reuteri Protectis combined with vitamin D are known to boost the immune system and increase general well-being. Most of the immune system is located in the gut and by taking care of your child’s stomach you can help him or her to stay healthy and strong. A healthy microbiota reduces the risk of infections and offers an overall better quality of life. rapidly growing infants and children. There are more ways to help reducing the spread of infections, keeping your family healthy and minimizing sickdays. Make sure both you and your child wash your hands frequently with soap and water, especially when coming home from day care or work and public transportation. Avoid sharing the same towel. Avoid crowds during the cold and most infectious season. Teach your child to sneeze or cough in a tissue or the crook of the elbow, instead of the hand. Let your child stay at home if he or she is sick. For most children, the pain disappears by itself. But for some, the stomach pain becomes a problem that interferes with school and daycare, and with social and family life. It may even cause emotional stress.